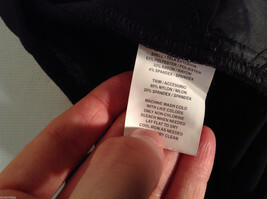 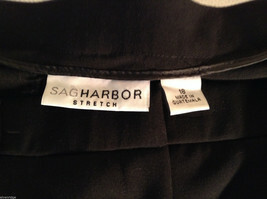 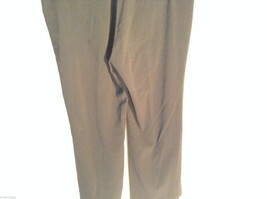 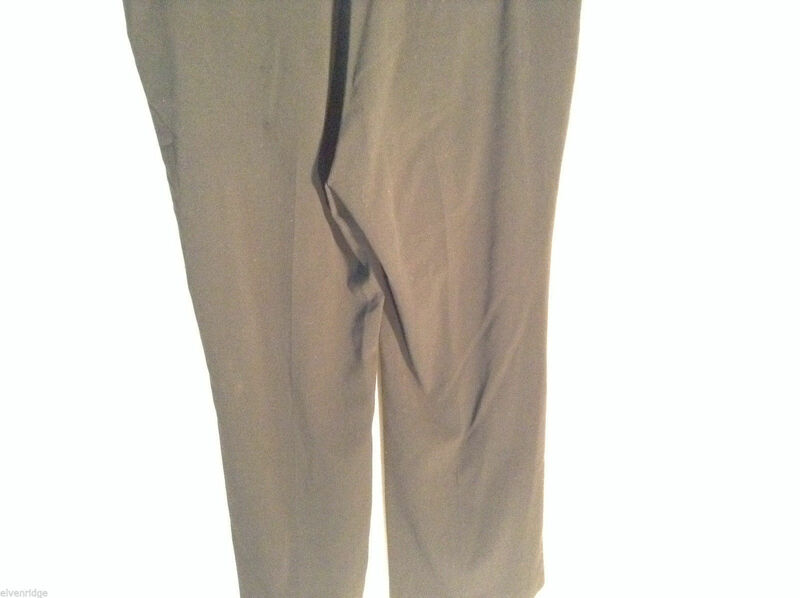 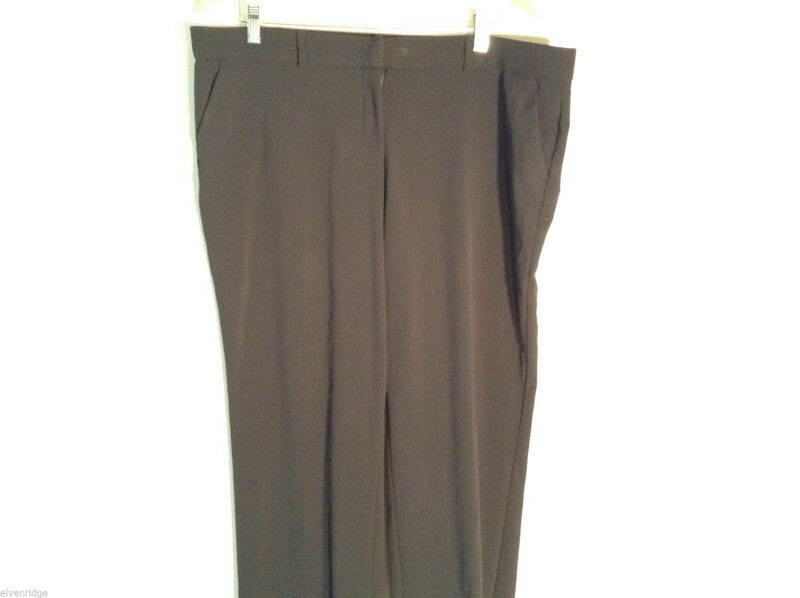 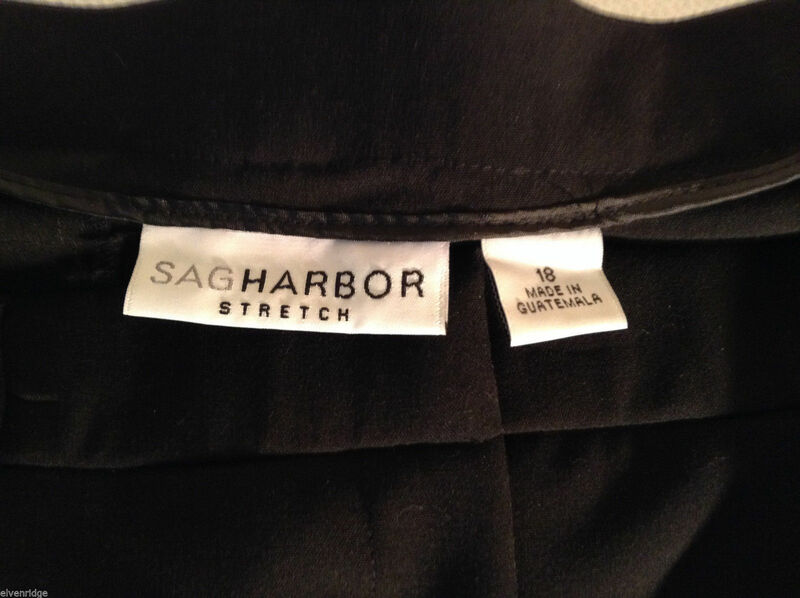 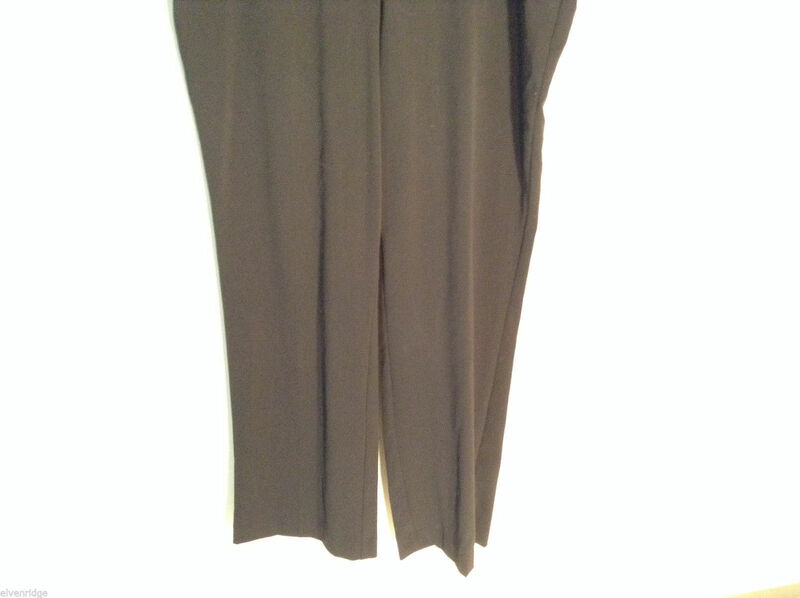 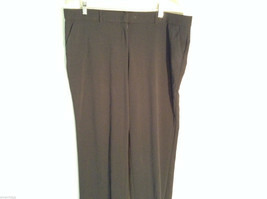 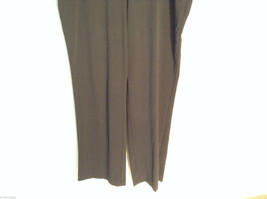 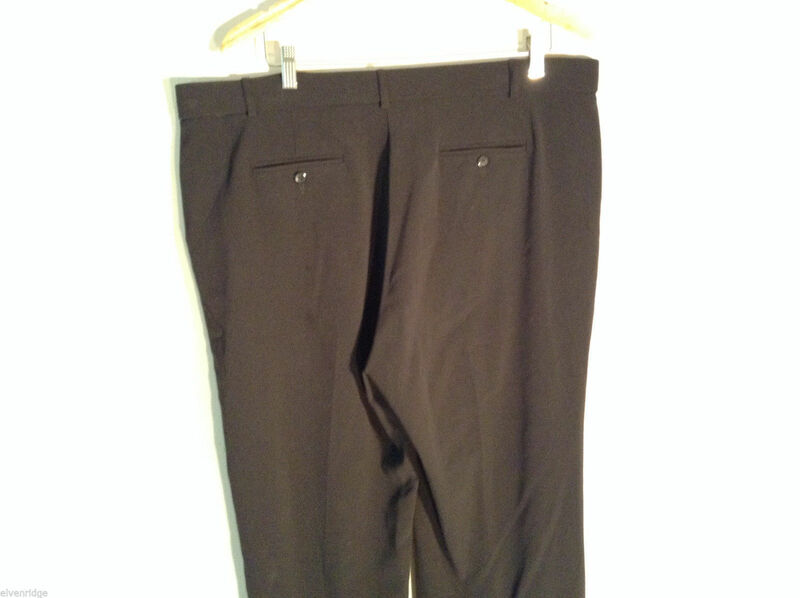 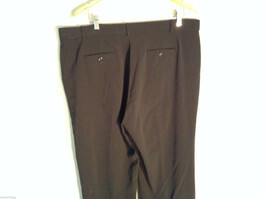 This is a women's pair of black Sag Harbor Stretch size 18 casual/dress pants. 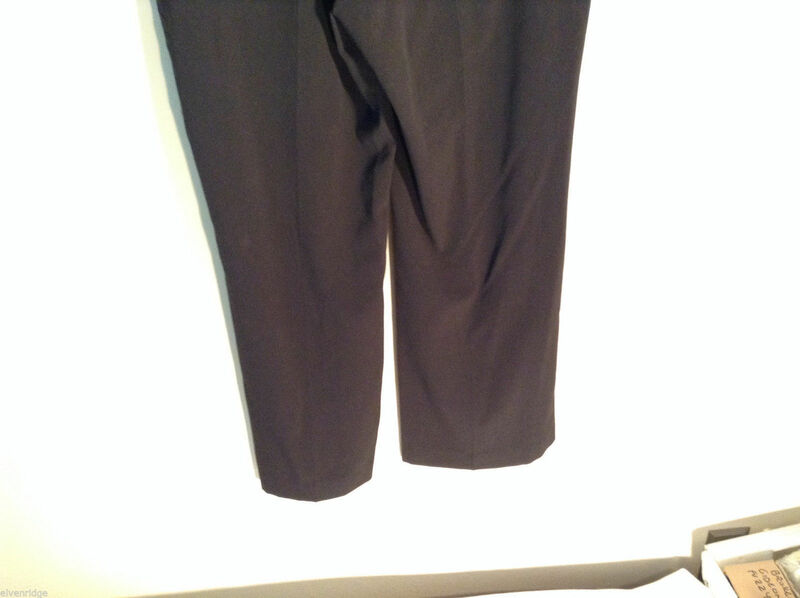 Shell - 65% poly, 33% rayon, 4% spandex. 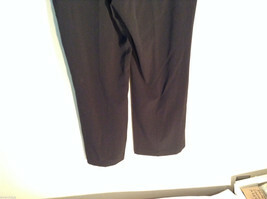 Trim - 80% nylon, 20% spandex.